Which basically says the blog is using WordPress 3.2.1. Some people say showing the version can be a security risk which hackers can take advantage of. Some WordPress framework and themes allow you to simply hide this information by simply ticking a box and saving the changes. 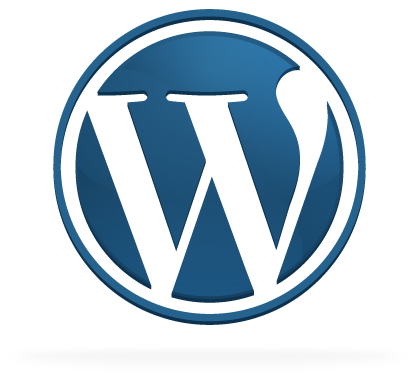 There are also some plugins available that will specifically remove the WordPress Generator tag code. Some plugins happen to come with it as a secondary feature. If you can remove it either by manually removing the code from the header.php file, or if your framework or theme has a built in feature to remove then great. Go for it. However, I wouldn’t go out and hunt down a bunch of plugins that you are not sure if you need just to find one that has this feature. I do not see it as a big security issue or threat as much as other sites suggest. 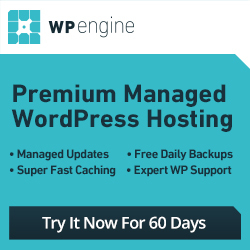 If you have other plugins installed chances are you are giving away your current WordPress version anyway. Whether you know it or not it is still very easy to determine which WordPress version a site is using by simply viewing the page source even if you have removed the WordPress Generator Tag code. Here are a few examples of sites that have removed the WordPress Generator Tag Code, and how easy it is to determine the WordPress version they happen to be using. I could go on and on, but I think you get the idea. Simply viewing the page source and scanning the code between <head> and </head> is all anyone needs to do. Now before you go on and say: You shouldn’t post that. You are telling the bad guys what to look for. I guarantee you that the bad guys are well aware of this. It is nothing new that they haven’t known about for a very long time. I am just pointing it out for those of you that use WordPress and think removing your WordPress Generator code is going to help hide your WordPress version. So the bottom line is removing the Generator code generally doesn’t help that much. If you can do so fast and easy, then by all means do it. Just don’t spend a lot of time trying to remove it because it really doesn’t help much. The more WordPress plugins you have installed the more likely you are to give away the version you are using in the page header. So just keep that in mind. I didn’t know plugins can offer such information to others. Can you also recommend a security plugin? I know there are some security plugins for wordpress. Some are more difficult than others to configure. There was one that I used to hear about I forget the name right offhand something like wp firewall security or something. I have been using login lock down plugin on the login page. If someone tries to login 5 times with the wrong user password combo it is supposed to ban the ip address. You can set the number of login fails and how long they are banned for. I also have some .htaccess modifications. 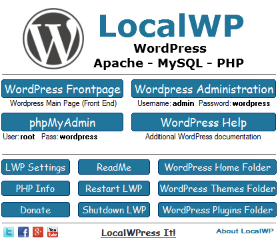 There are a lot of customizations you can do to WordPress if you do some searching. Thanks for this very useful information. We should protect our plugins. There’s also a security for online contents. 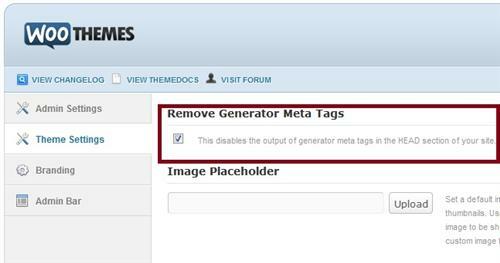 I usually used this code: remove_action(‘wp_head’, ‘wp_generator’); to remove meta generator tag. Great thanks for the tip. 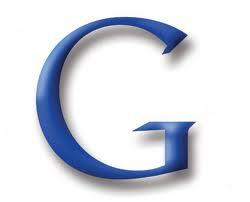 Nathan recently posted..Images on your website – are they bogging you down? @Rosaria, thanks for the tip… where do you put the code? Frankly, this scares me a bit. I have never been hacked (that I know of) and I like to keep it that way. Having said that, any idea if WordPress 3.5 fortified some of these holes? The update apparently was all about “tightening security” so I am curious. No idea what the security status is of WordPress 3.5.0 / 3.5.1. I did read about how someone had a security issue with 3.5.0 though. One of the drawbacks of WordPress being so popular is that people are constantly trying to find an exploit.